Today i bring another very scion webcomic to those the like scion it is called Thunderstruck! Been i while since i have read this one, so i cant speak much on the plot, but i went to catch up on it and though i should share it with you guys. 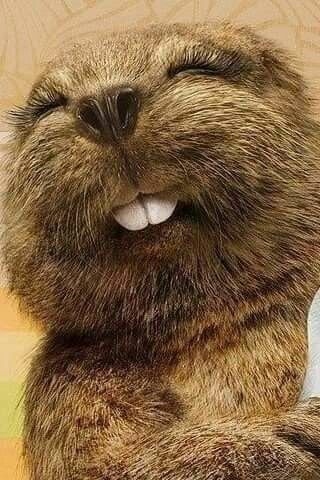 Here's a picture of a beaver to commemorate the occasion. I remember reading it, right up to the point it was canceled. When did it get raised from the dead? I do. Just got to Interlude part 3. Ha! Found it. Glad it is back. Read the whole thing from start to most recent update. The story is surprisingly fun, and I enjoy the characters a great deal. But what really caught my eye was the heartfelt scene where the author pauses the comic (before he starts up again). I think that page was done incredibly well, and was a real tear jerker. Finally read the whole up to date comic. Wish they'd play the damn harp. Just need a not smashie way to do it.